The institute is run by charitable trust they bridge the gap between industry and academics. 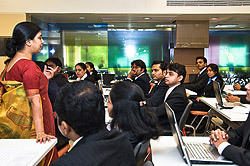 The institute bring light to the students in progress of their work and education. 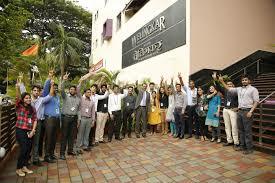 They aim to nurture students to be passionate about their work and result oriented work ethic. They care for students and inspire by approaching with new ideas and making them grow in their career. Online Mode: Filling of application matter because based on the application the candidates will be shortlisted and selected and it can be filled through online by downloading through official website. Offline Mode: If online filling is not possible candidates have an option of visiting the campus and filling it through offline mode. Those students who did not get through any govt. seats can apply for management quota as there will be certain percentage left for students to get direct admissions. 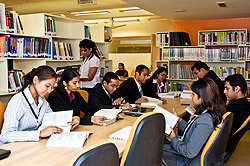 Candidates getting admitted through management quota must have minimum eligibility marks. 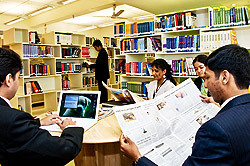 The institute facilitate with best infrastructure the classrooms are spacious and modern with latest technologies to educate students. 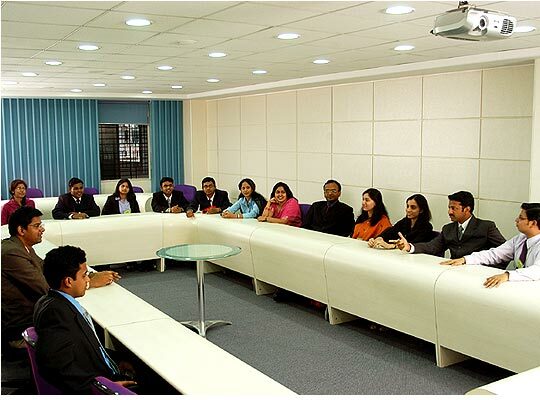 There is audio visual room where students are asked to watch and listen to audios and videos related to education and beyond that. The canteen is big enough to accommodate students at break, lunch and snacks time. You can see the cleanliness maintained as soon as you enter and they provide a variety of tasty food. 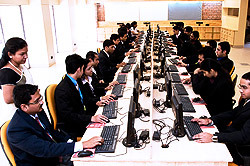 IT lab where students come to take practical sessions after theoretical classes also the systems are updated with latest versions. There is design room where presentations and other lectures take place.